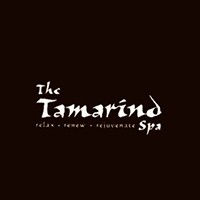 The Tamarind Spa first opened its doors in a shophouse in Serangoon Gardens Estate. Since then, it has flourished and grown into three outlets in total today. 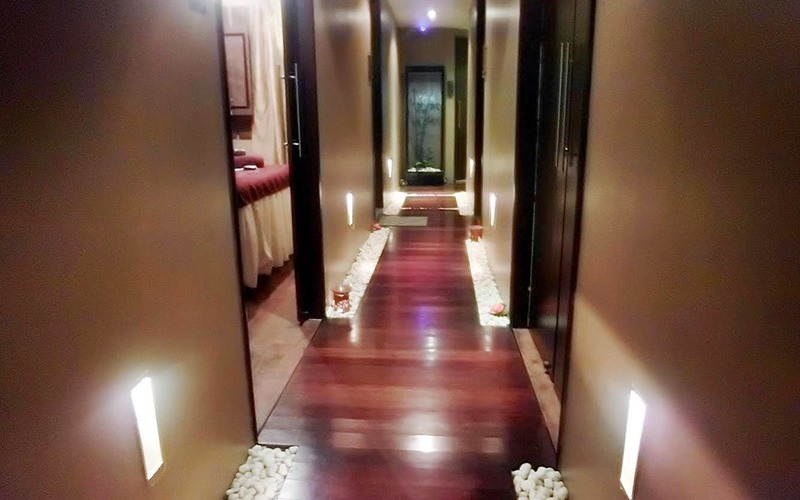 Award as one of the best spas in Singapore by Gayot, The Tamarind Spa specializes in massage therapies that seek to relax, renew, and rejuvenate the mind and body. To ensure the quality of their services, The Tamarind Spa partners with brands like Dermalogica, Babor, Anesi, and Depevile to produce desirable results for clients.